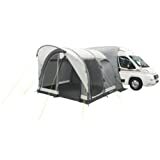 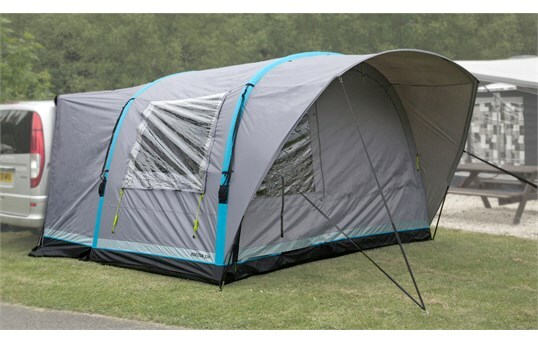 The Vango Sapera awning is part of Vango’s AirAway series of inflatable tents and awnings. 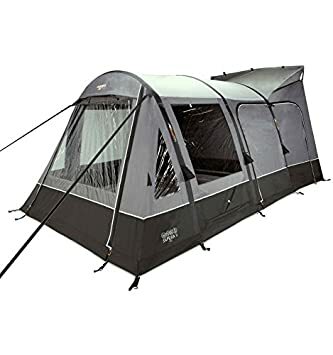 Using innovative ‘AirBeam’ technology and an intelligent, drive away design, this inflatable awning from Vango is certainly something to be desired! 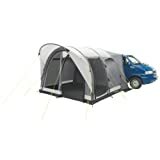 The Sapera is an ideal fit for vehicles up to 2.4m in height.